Who are Dairy Environment Leaders? Dairy Environment Leaders are farmers who may be involved in a range of initiatives, including improving water quality, reviewing their farm system to reduce its environmental footprint, assisting other dairy farmers in the consultation process with regional councils or engaging with the public by hosting school children on-farm. They work to achieve better outcomes for the environment and farming, and make things happen and are active in our communities at grass-roots level, on boards and local committees. 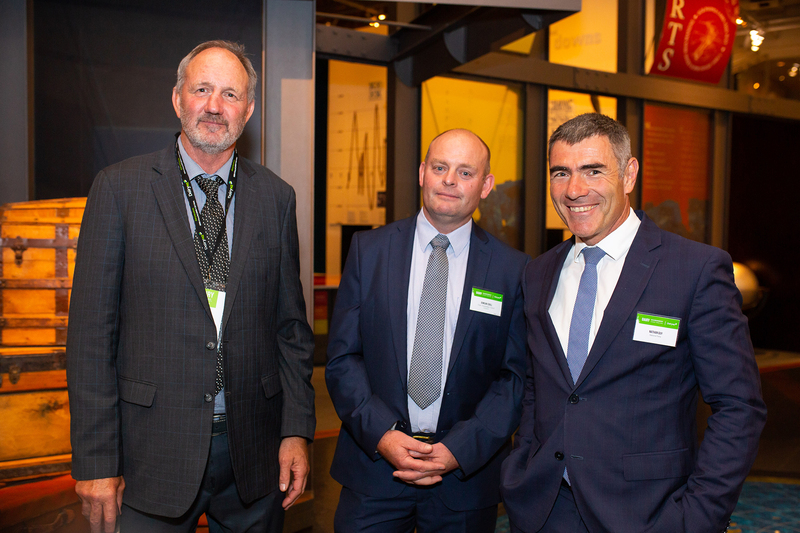 The 2018 Dairy Environment Leaders Forum was held in Wellington on December 4-6, where around 100 dairy farmers and associated guest speakers took part in the three-day event. The annual farmer-led forum, held since 2013, is an invaluable opportunity for the farmer leaders to be inspired, motivated and empowered, evaluate their progress and set goals for their regional and national initiatives. 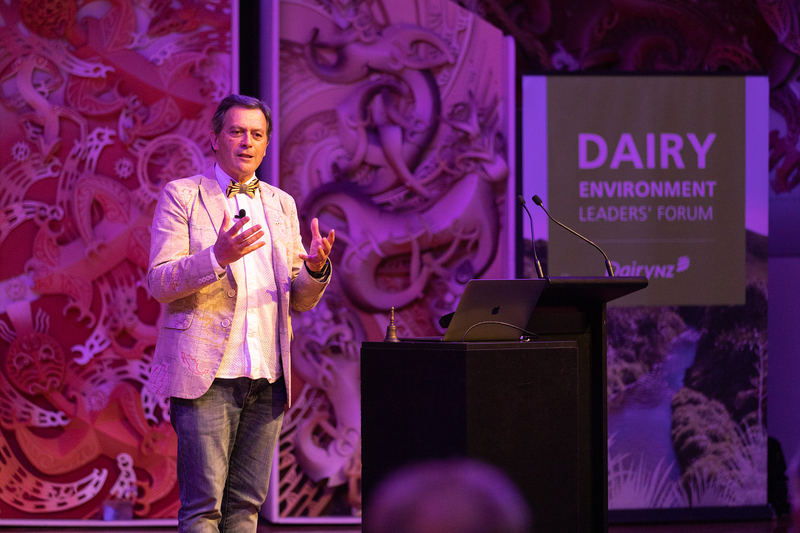 The diverse backgrounds of Dairy Environment Leaders means a considerable amount of farming and industry knowledge is brought to the annual forum where around 100 leaders meet to accelerate positive change for the dairy industry. share their knowledge and experience, and learn from each other. Environment leaders have formed regional groups throughout the country to work on regional challenges and bring other farmers on board. 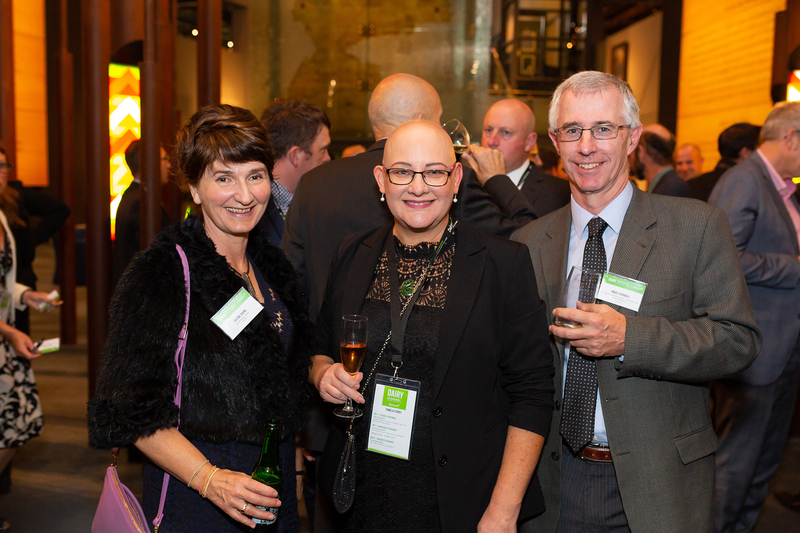 They are supported by DairyNZ with training opportunities, involvement in industry projects, communication, and linkages to other farmers and industry initiatives. Northland Dairy Environment Leaders are working with key stakeholders to discuss issues and opportunities on developing Northland Regional Council’s Regional Plan. Dairy Environment Leaders have made significant contribution over the last two years to engage, support and inform farmers about Waikato Regional Council’s Healthy Rivers: Plan for Change process for the Waikato and Waipa catchments. A farmer engagement group consisting of 18 farmers (12 of which are Dairy Environment Leaders) have helped lead interactions between farmers and council throughout the process. The Coast Dairy Environment Group (CDEG), formed by Dairy Environment Leaders, is promoting the sustainability of dairy farming on the West Coast through promotion of good news stories and engagement with authorities. Activities include working with the NZ Farm Environment Trust to bring the Ballance Farm Environment Awards to the West Coast region, encouraging and facilitating school visits to dairy farms and engaging with regional authorities and Westland Milk Products. They meet every few months to review progress and set actions for individual members to ensure they are working towards their objectives. Formed by Southland Dairy Environment Leaders, the purpose of the Dairy Leaders Advisory Group is to contribute to the development and promotion of dairy industry views on policy changes. Southland Dairy Environment Leaders work closely with other farmers, Environment Southland, industry stakeholders and the wider community to help develop long-term solutions to environmental issues. The leaders’ first objective was to provide input into and raise awareness in the community of Environment Southland’s Water and Land Plan. Are you keen to get involved? Investing time and action to lead change for the industry. If you want to be part of the Dairy Environment Leaders network please contact DEL@dairynz.co.nz. What does a Dairy Environment Leader do? Find out with this infographic.